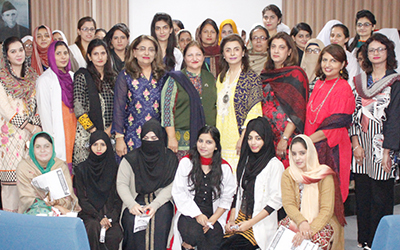 Edward Medical University and Prof. Rubina Sohail from Services Institute of Medical Sciences were welcomed by Prof. Dr. Nabila Shami and Prof. Dr Shehla Anwar (HOD Gynaecology & Obstetrics GTTH). More than 50 doctors, staff nurses and LHVs of surrounding areas attended the symposium. The topic “Diabetes in pregnancy and its complications” were discussed in detail. 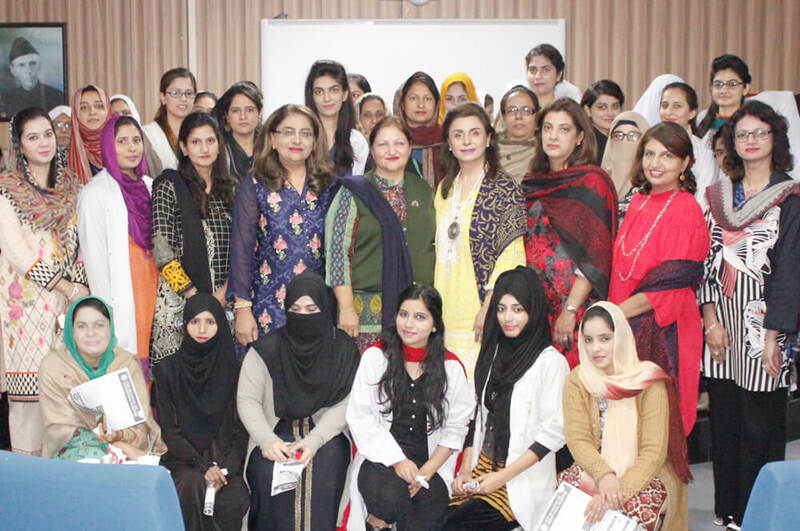 Dr. Shahid Razaq Qureshi (Former Medical Superintendent GTTH ) awarded Shields to Prof. Dr. Ayesha Malik and Prof. Dr. Rubina Sohail.